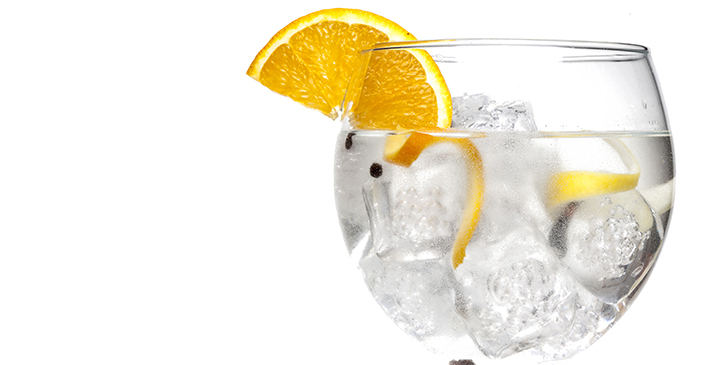 A new twist on the classic gin and tonic, this cocktail was adapted from the House & Garden recipe. Stir the orange marmalade, bitters and gin. Add ice and tonic water.